Schedule an appointment to shop the Maggie Sottero Trunk Show, November 23-25 at Exclusively You! Located in Bloomsburg, Pennsylvania and serving the Wilkes-Barre, Scranton, and Williamsport markets and beyond, Exclusively You wants everyone that works through the door to have an enjoyable experience shopping for their perfect dress or tux, and this exclusively event is sure to be fun! 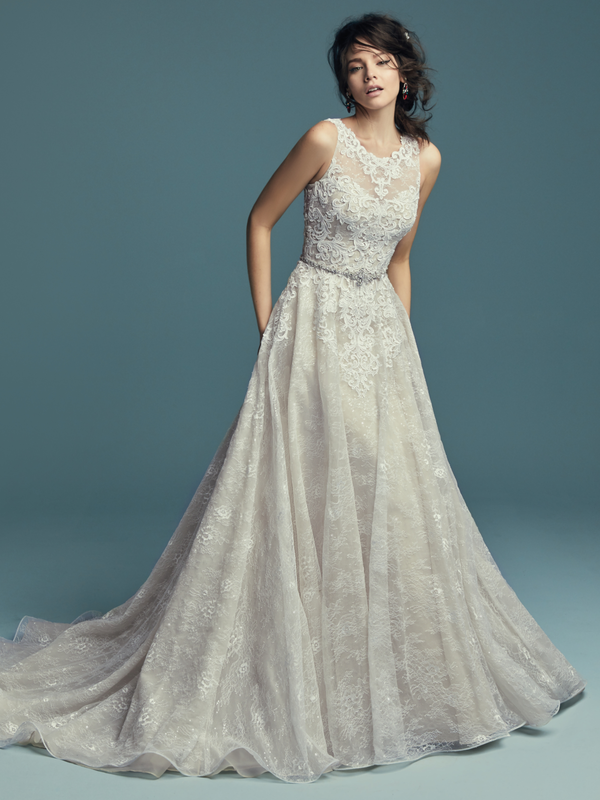 Join us for an exclusive Maggie Sottero Trunk Show, November 23-25! We'll have a large selection of Maggie Sottero gowns for you to browse and try, along with light refreshments and an exclusive giveaway. The event is by appointment only so that we can be sure everyone has a personal experience in the store - so call us today to schedule your appointment! Hope to see you there!